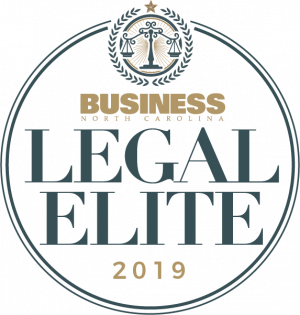 Sean and Kevin founded Herrmann & Murphy, PLLC to provide high-quality, experienced, and aggressive legal representation to employees in North Carolina and South Carolina. 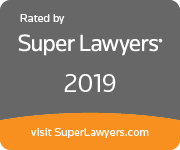 Whether you are facing wrongful termination, discrimination, harassment, or retaliation or need advice about what to do when you discover illegal activity at work, Herrmann & Murphy, PLLC has the experience to guide you through trying times. Herrmann & Murphy, PLLC prides itself on its courtroom experience. Kevin and Sean have won trial victories for clients in federal jury trials, state court trials, and arbitration. The firm treats every case as if it’s going to trial even though the vast majority of employment cases are resolved long before the parties pick a jury. This approach ensures our clients the best possible results. Sean and Kevin met when representing opposite sides in a lawsuit and employ these varied backgrounds in representing Herrmann and Murphy’s clients. Sean has amassed tremendous experience by beginning his career practicing plaintiff’s-side employment law. 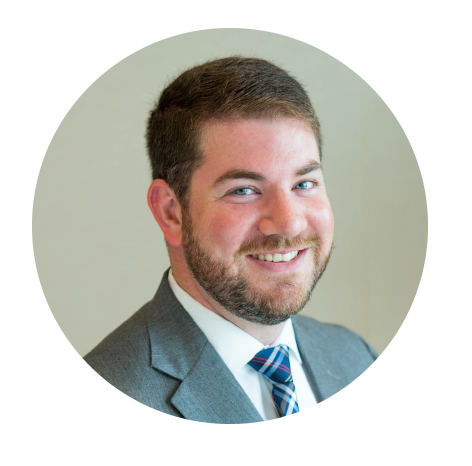 From the very beginning, Sean was primarily responsible for prosecuting his own clients’ cases, pursuing administrative complaints, taking depositions, arguing motions, and trying cases. Kevin began his career clerking for the Hon. Robert J. Conrad, then Chief United States District Judge for the Western District of North Carolina in Charlotte, and for the Hon. B. Avant Edenfield, United States District Judge for the Southern District of Georgia in Savannah, Georgia. After my first consultation with Sean I felt relieved based upon the merits of my case and hearing that my rights were violated. Once I had shared my story with him, he knew just what to do and was with me every step of the way. Sean made himself available by phone and email anytime I needed to speak with him regarding what was going on with my employer and work environment. He didn’t hesitate to take action when needed and was very professional. 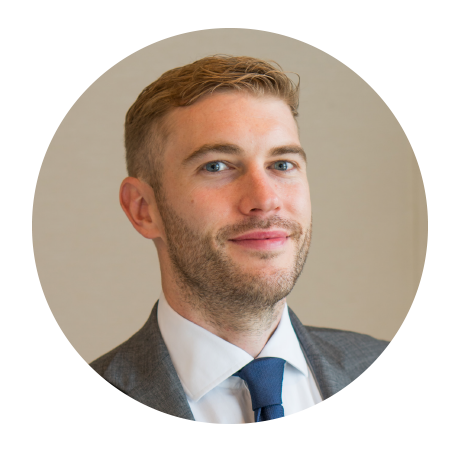 Sean is a sharpe attorney and will have your back and ensure you feel confident in the decisions you make. God willing I don’t have to go through this again, but would highly recommend him to anyone who does. He handled everything. All I had to do was sign the dotted line. Worked much faster than I'd ever thought. 10/10 would and will recommend. It was important to me that Kevin believed in my case as much as I did. I was hesitant to enter into a dispute as I have always tried to avoid confrontation. I came to see Kevin to review some separation terms but he pointed out so many things that had not occurred to me, being somewhat in the dark on employment laws. Hiring Kevin proved to be a very wise move as he fought very hard to see justice prevail. Kevin had a capability to sift through my vast files and grasp the smallest of supporting details. After working with Kevin I can say that I very highly recommend his services in every way.